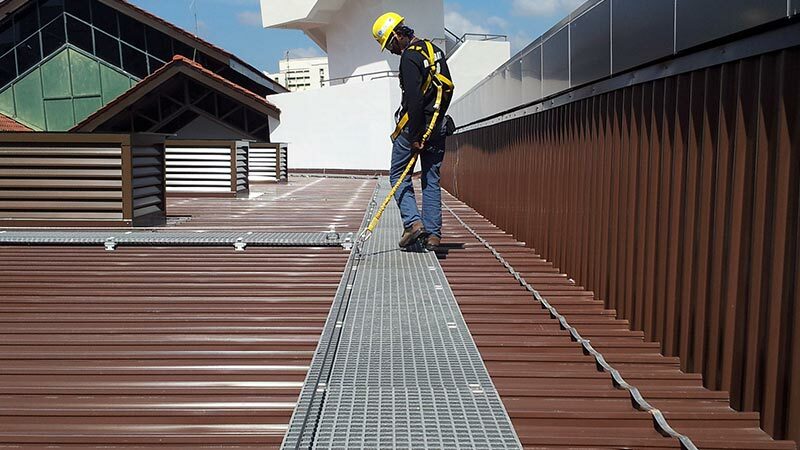 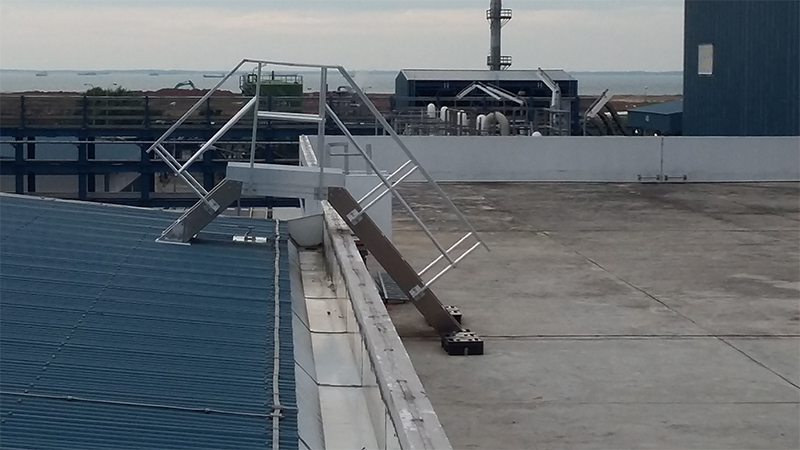 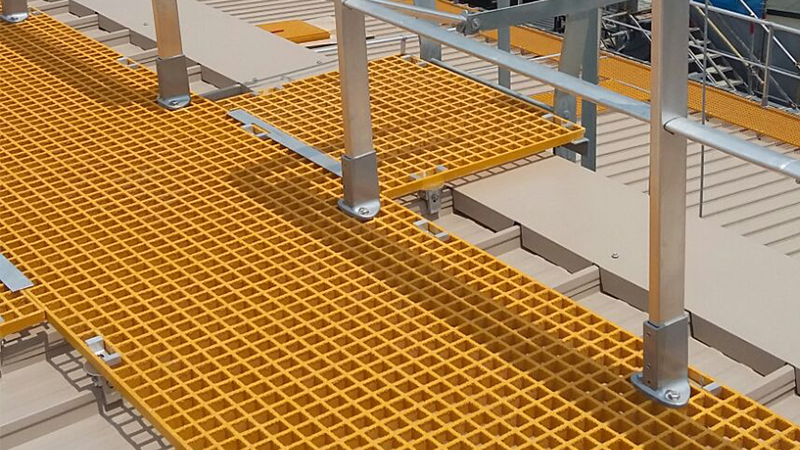 Rooftop Walkway System provides a safe, stable, anti-slip, level working surface to anyone working or accessing the roof. 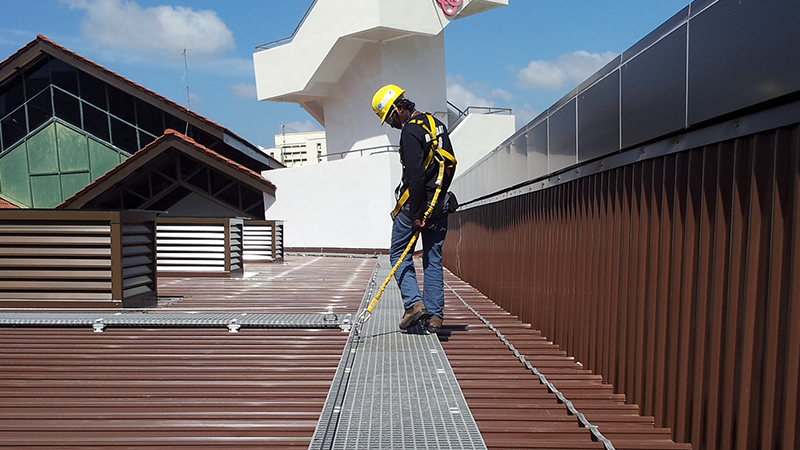 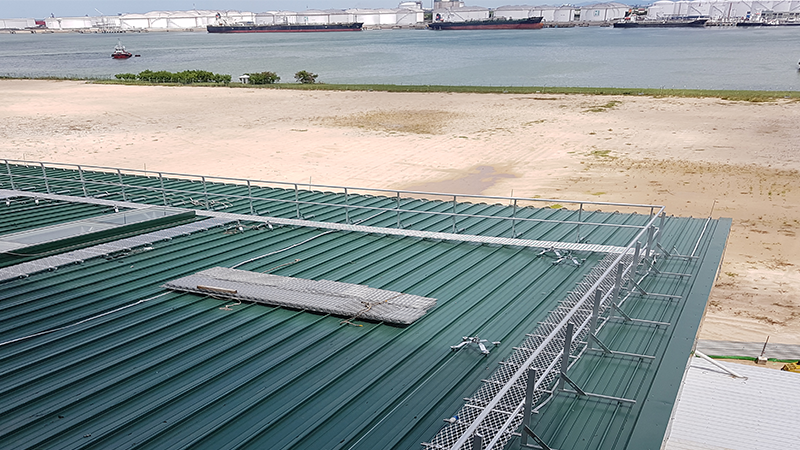 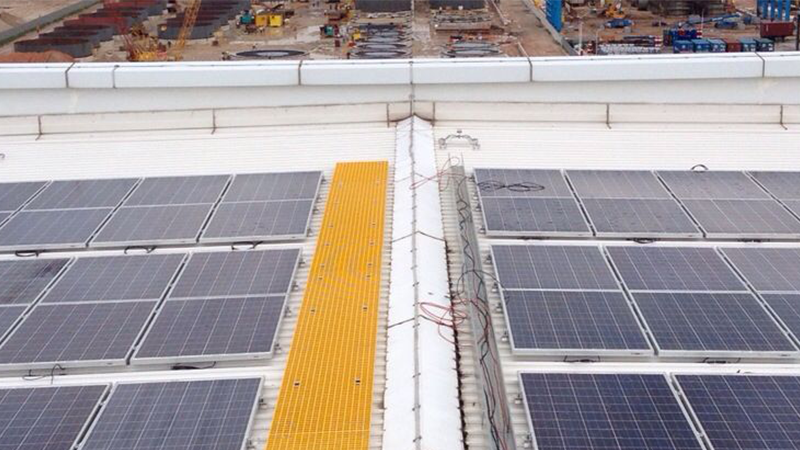 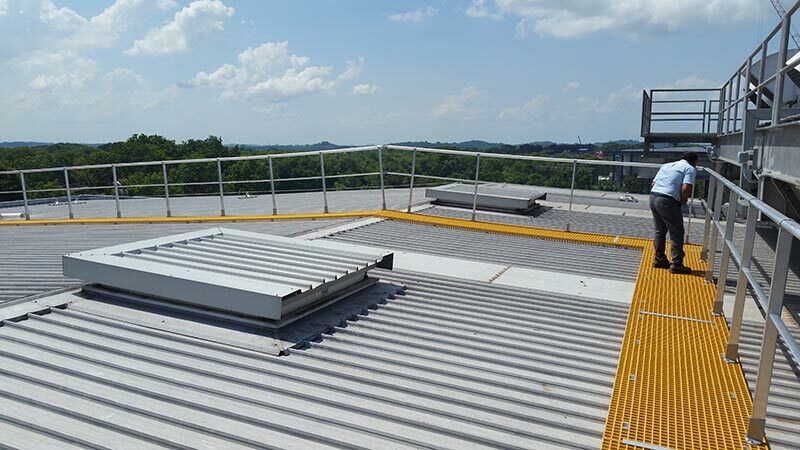 It provides a clear defined route protecting users against hazards when working at height and protects the roof from unnecessary damages. 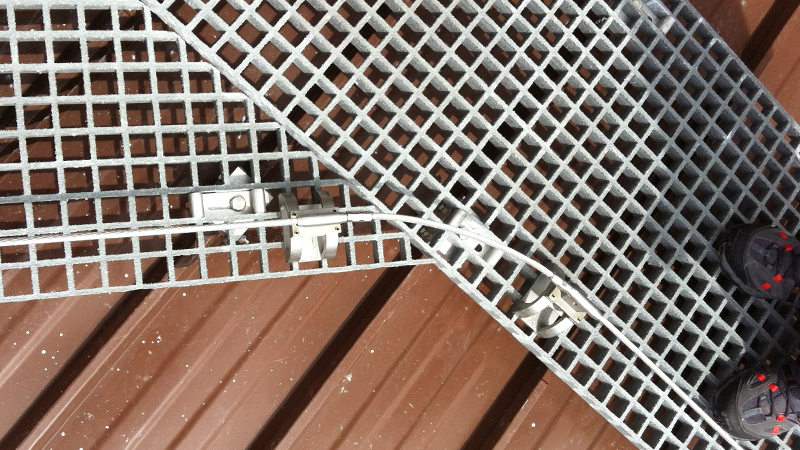 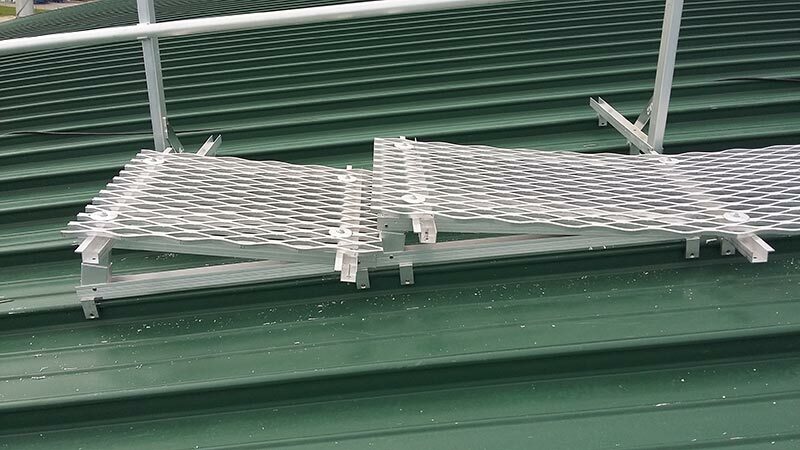 Why use the aluminium walkway? 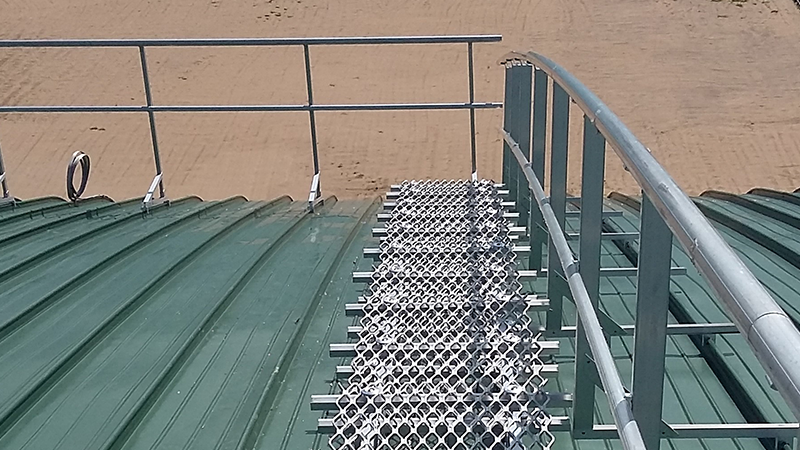 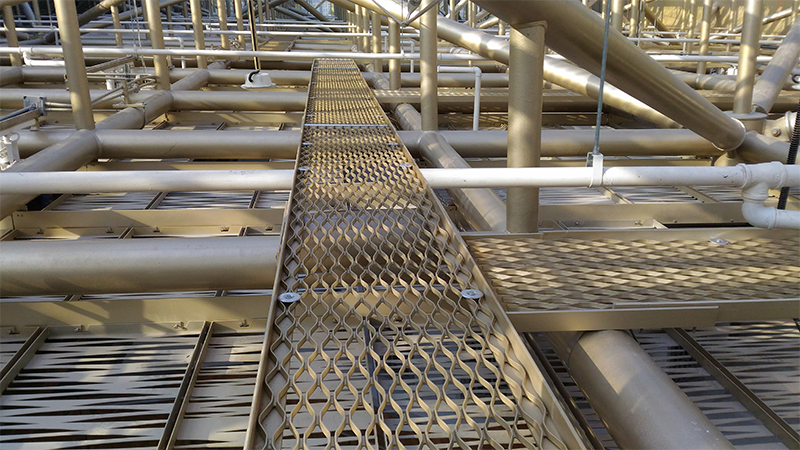 Why use the fiberglass walkway?